Laborhood Part 1 a fost lansat în data de 28 iulie 2011 și îi are ca invitați pe RoSpit, T Calmese, Zhao, Deep Rooted, Mr Brady, The AZtexts, Fat Ray, T3, Phatboy Chef, Marv Won, Jamal Bufford, Fatt Father, Black Milk, Dub Sonata, 14KT, K Kruz, Longshot, Ka Di, Derek Caraway, Decompoze, Futuristic, Moe Dirdee, D Will & Stik Figa. 1-work, expecially hard physical work. - such workers considered as a social class or political force. A condition or state of being the thing or being in the role denoted by the word it is suffixed to, usually a noun. A group sharing a specified condition or state. 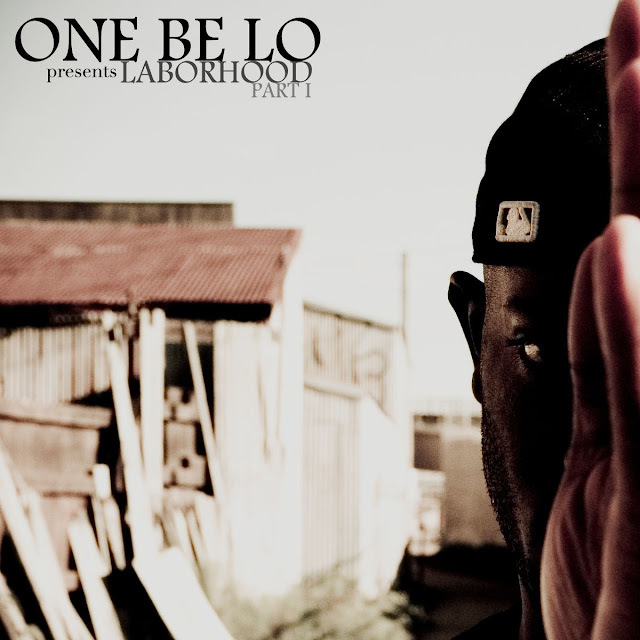 The Laborhood mixtape series is a collection of songs that One Be Lo has made guest appearances on, aside from solo material. Part One features 14 tracks, Mixed by D Will. This rare collection spans over the last decade, highlighting various artists throughout the Laborhood. Welcome to the Laborhood Part One.